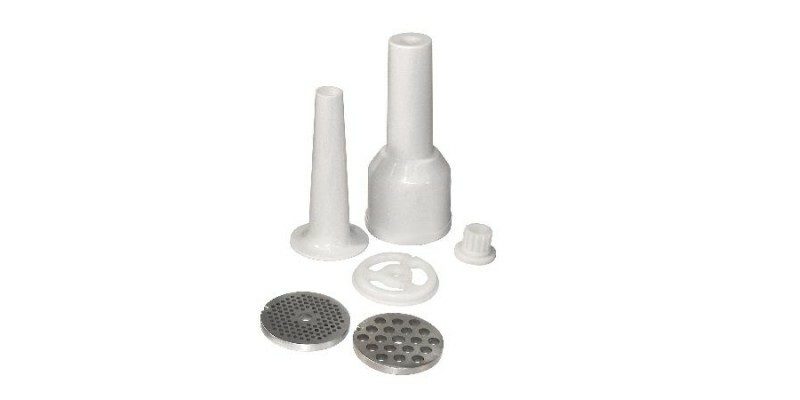 This versatile No 8 Electric Grinder doubles as a sausage stuffer and features a compact design for easy storage. 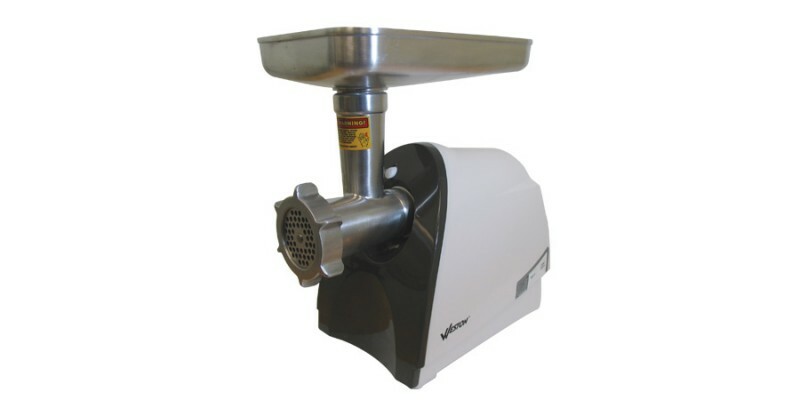 Its powerful 575 watt motor is ideal for grinding any wild game or domestic meat at home. Seen on Food Network's "The Next Iron Chef" and "Love of the Hunt TV," it's a favorite among chefs and hunters alike for its portability and power.